Here it is, our review of Scott Pilgrim vs. The World! Major spoilers ahead both for the movie and the books, so avoid if you haven’t seen either. It’s Raph, Kris and Ian, enjoy! 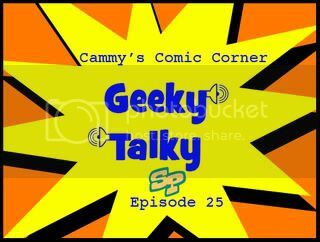 Kevin and Pete from the Backroom Comics Podcast give a spoiler free review of Scott Pilgrim vs. The World, the film adapation of the classic comic series by Bryan Lee O’Malley. The film is directed by Edgar Wright (Shaun of the Dead, Hot Fuzz) and stars Michael Cera. The episode this segment comes from Episode 77, which will be released on August 4th.